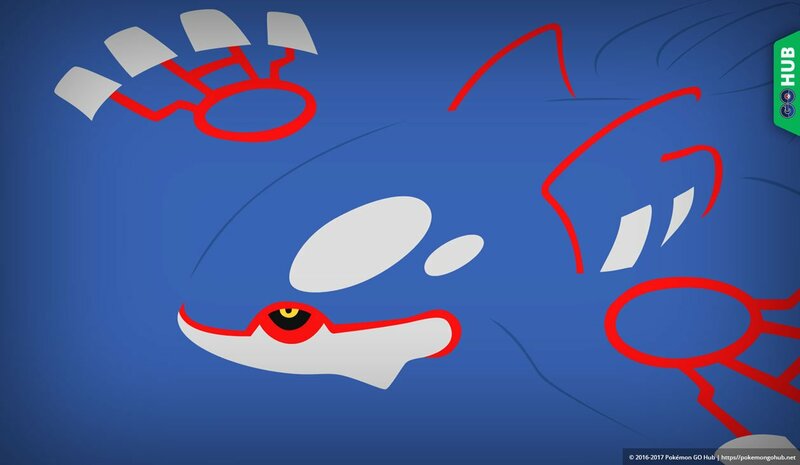 Kyogre is a Tier 5 Legendary Raid Boss in Pokémon Go, being a member of the Weather Trio with Groudon and Rayquaza. 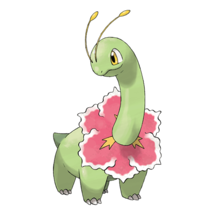 Best Kyogre counters are strong Electric and Grass type Pokemon, but it heavily depends on Kyogre’s move set. 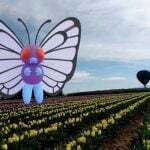 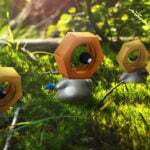 Kyogre can be duoed with high level Grass and Electric Pokémon boosted by their respective weathers. 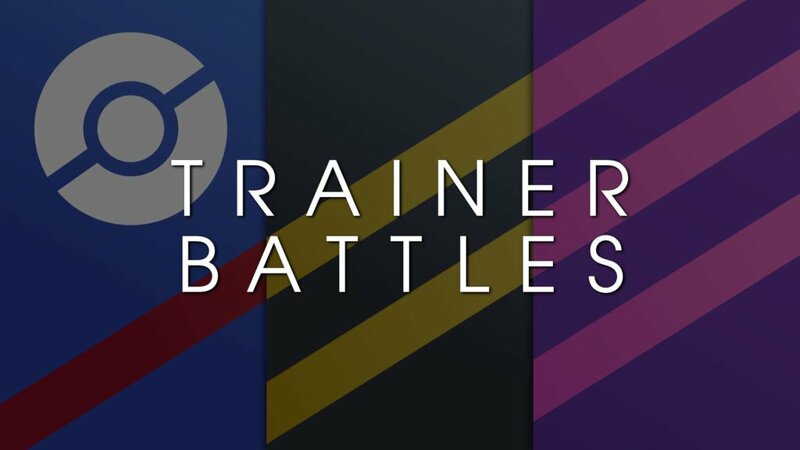 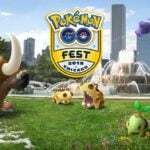 Beyond that challenge, we recommend groups of 3-6, for high level trainers, or 7-20 for lower leveled players. 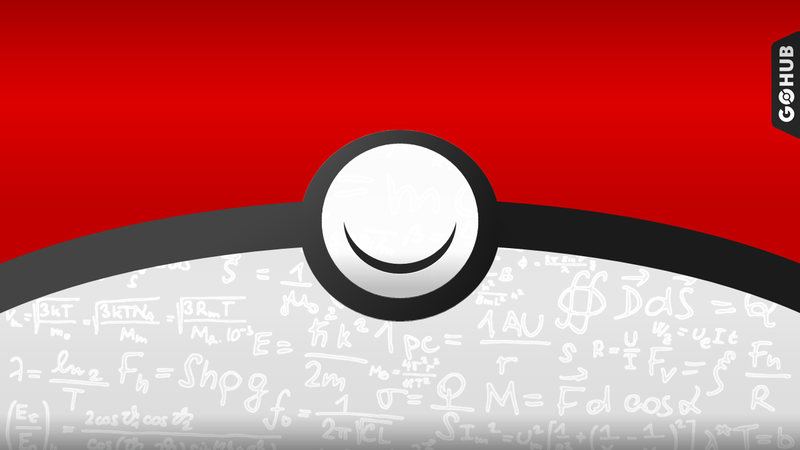 For our Simulator’s list of counters, check here. 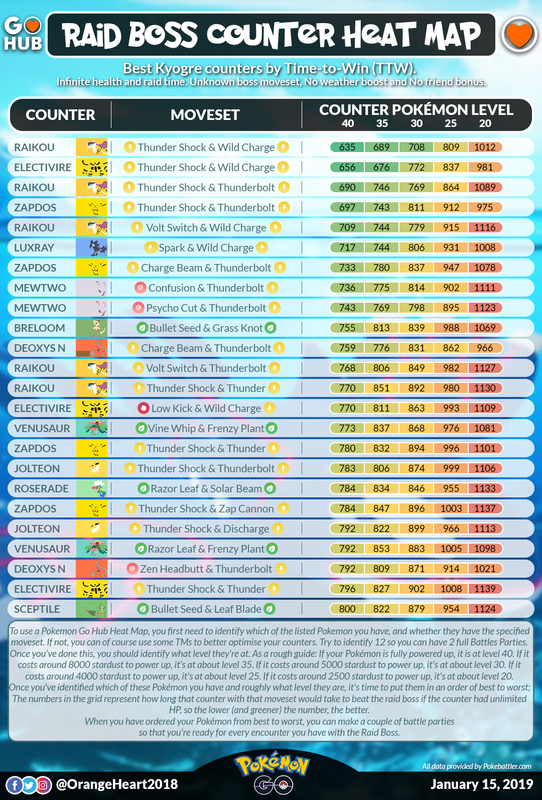 As well, for a full IV chart, you can check here. 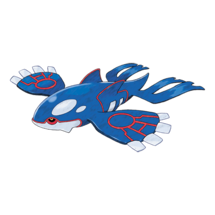 Kyogre is a puire Water type. 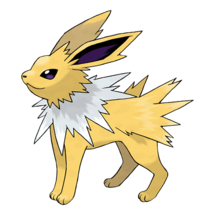 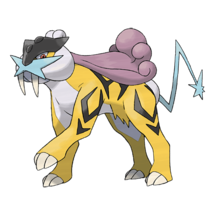 Raikou, alongside newcomer Electivire, are your top tier, consistent counters against any weather and any moveset. 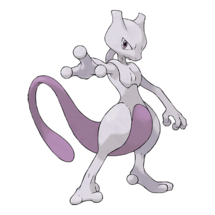 Either of these two, if you have them, need to be your leads. 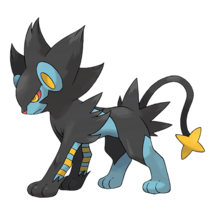 Time to bust out that shiny Luxray, if you were lucky enough to get one! 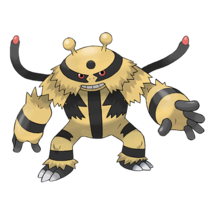 It makes a great counter against any moveset and is with the likes of Raikou and Electivire above, although with a significantly higher TTW (Time to Win) and faint count. 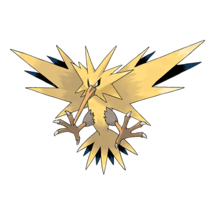 Zapdos, with its exclusive move Thunder Shock from Zapdos Day, is a excellent counter, being one of the top 6. 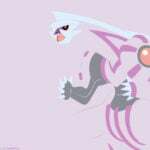 That is, if Kyogre does not have Blizzard, where it will drop dramatically in usefulness. 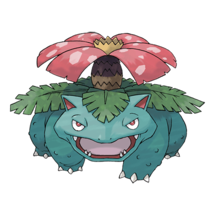 Roserade and Venusaur take the same slot, as Roserade is just higher DPS (Damage Per Second) and Venusaur has more bulk. 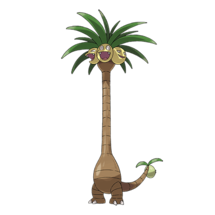 Even when it is not Sunny both of these Pokemon are in the top 6. 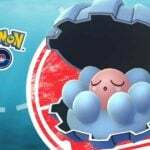 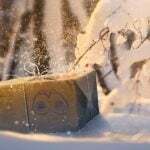 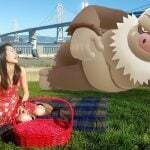 Just avoid these if Blizzard is Kyogre’s charged move. 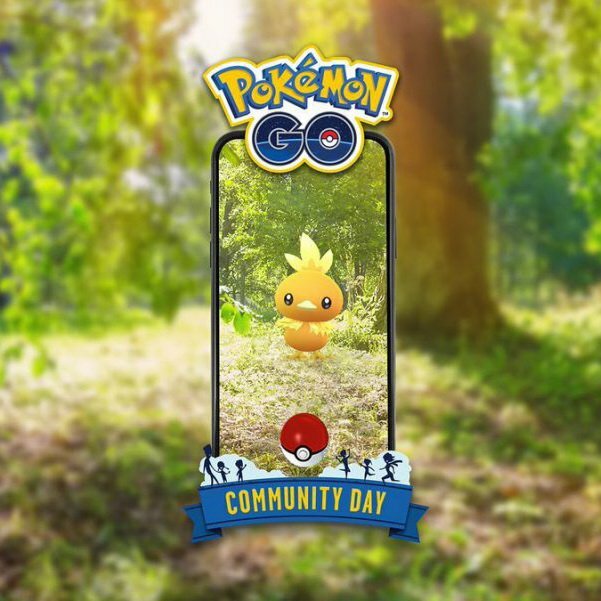 These Raid Boss counter lists assume that you have maxed out versions of each Pokémon, but in reality very few people do. 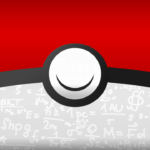 With a Heat Map however, you can more easily identify whether, for example, your level 35 Pokemon will do more damage to the Raid Boss, than your level 40 Pokemon, due to it having a better and more effective moveset. 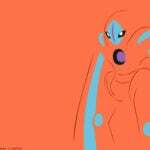 Here’s the Heat Map that we’ve made for Kyogre. 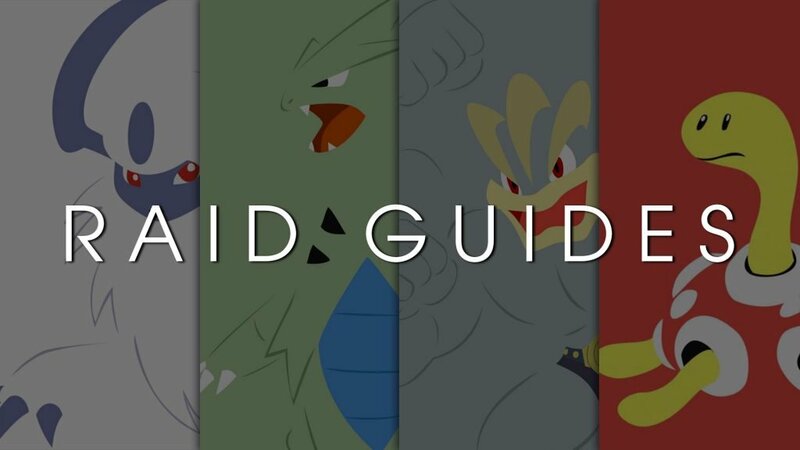 If you need help on how to read and use this, please check out our Guide on Raid Boss Heat Maps (the method is also summarised at the bottom of the graphic). 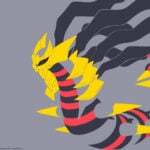 Raikou and Electivire are the all star Kyogre counters, being good vs all movesets with high damage and decent survivability to boot. 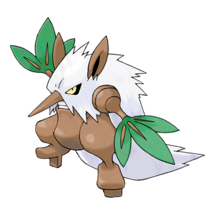 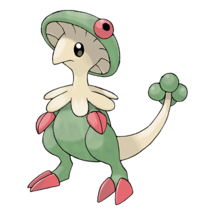 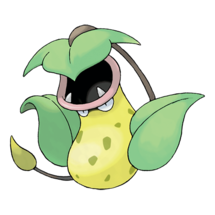 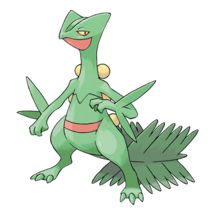 Blizzard is the most difficult Kyogre moveset as it renders Grass types useless to use, as they are immediately taken out in one hit. 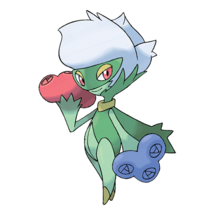 This isn’t to say that the Grass type is not useful, the Grass type counters are definitely viable, especially during Sunny weather, but Blizzard Kyogre will decimate your Grass team and OHKO (One Hit KO) almost every Grass attacker in the game. 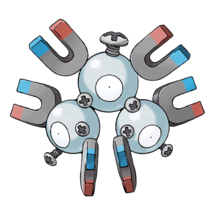 The best weather to raid a Kyogre is Rain, as it unlocks the Level 25 capture encounter and also boosts Electric type moves. 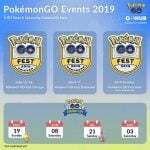 However, the Kyogre moves will also be boosted so be careful – the damage output will surprise you! 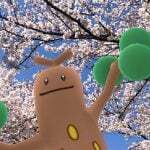 Second best weather is Clear, as it boosts Grass types and enables you to utilize their type coverage + weather boosted damage to defeat Kyogre more easily. 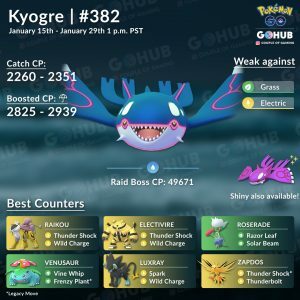 The worst weather for a Kyogre raid is Snow, as it boosts Blizzard and makes the hardest Kyogre matchup even more difficult. 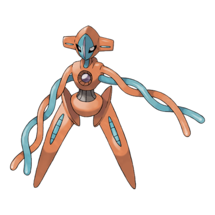 Kyogre is notoriously difficult to catch due to its erratic behaviour and frequent attacks in the capture bonus encounter. 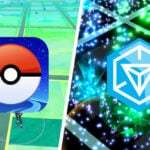 Kyogre will move from left to right, similar to other floating Pokémon, adding an additional level of frustration.